Today is the last day visitors to the Missouri Capitol can walk up to the top of the building’s iconic dome until the year 2020. 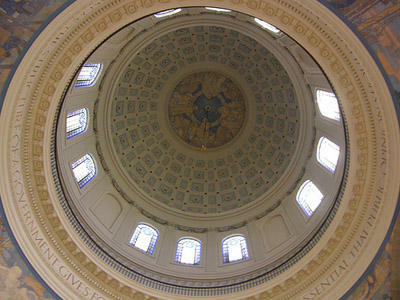 The top of the dome has a small, circular observation deck with panoramic views of the Jefferson City and the Missouri River. 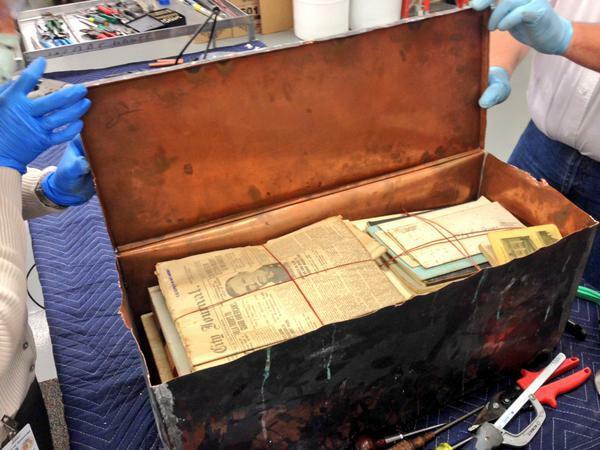 It’s also dirty and needs a lot of repair, so it’s being closed for renovation. 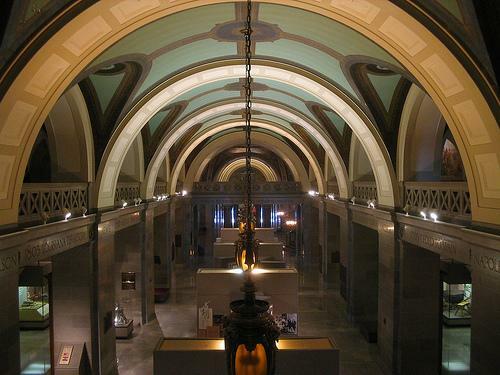 Since mid-March and throughout the summer, access to the Missouri Capitol has been limited because of restoration work on the building's south side, which is where most visitors enter. But phase one of the $40 million project to restore the nearly century-old building is almost complete. 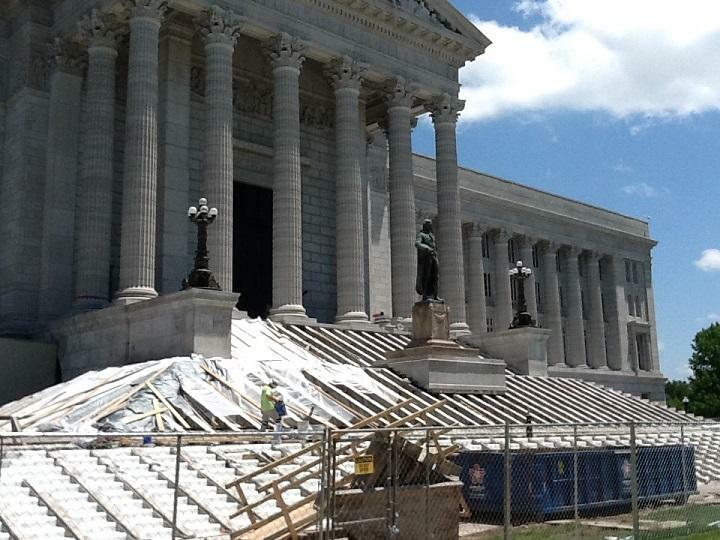 Missouri's state Capitol is open for business and tourists, though it may not look like it right now. 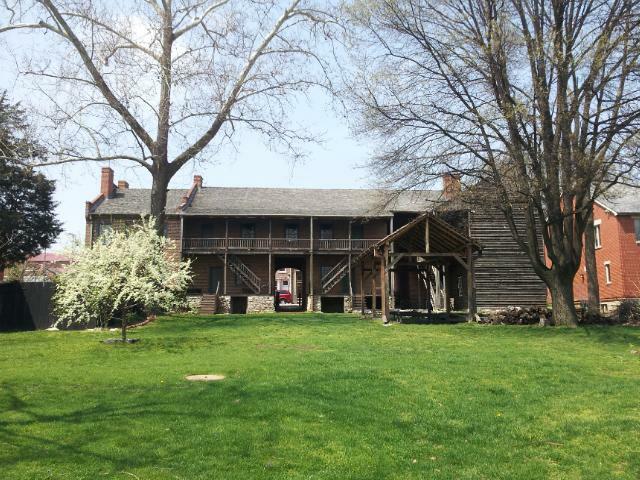 Major renovations have been going on for months and will continue through the rest of this year. 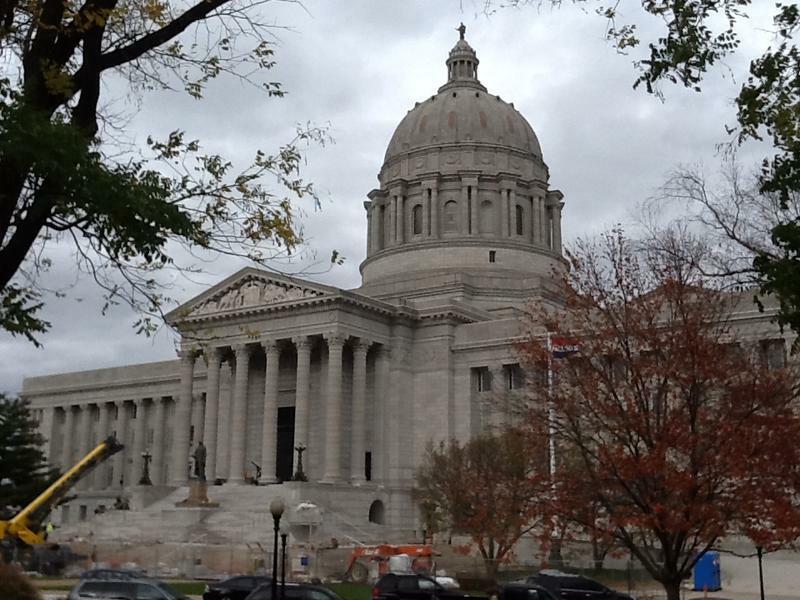 Will Missouri House recommendations make Capitol life better for interns? 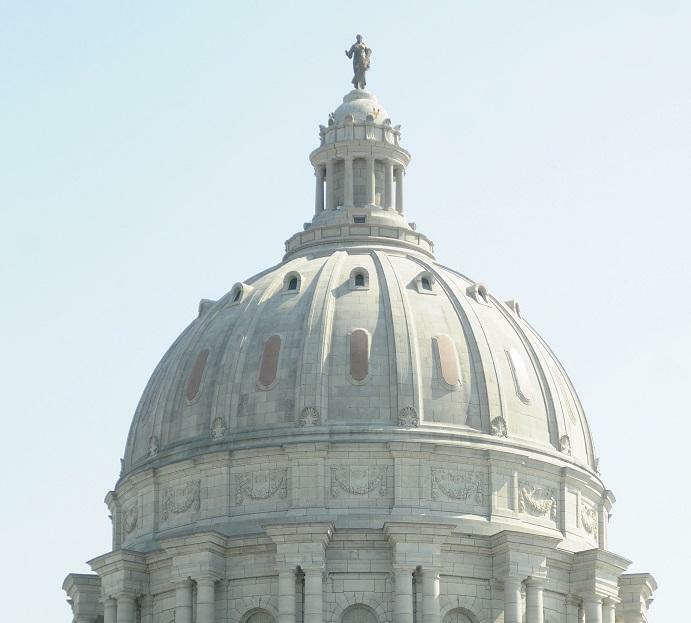 No fraternization, investigations conducted by "outside counsel," and sexual harassment training every year: These are just a few of the recommendations being made to improve the culture and work environment of the Missouri Capitol. House Speaker Todd Richardson, R-Poplar Bluff, announced the proposed changes Friday in a lengthy press release, but also spoke to St. Louis Public Radio by phone. 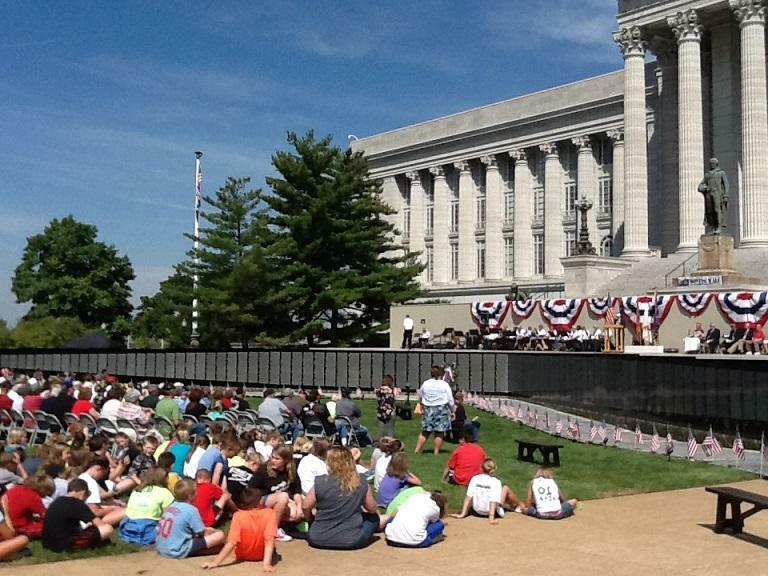 A half-size, movable version of the Vietnam Veterans memorial wall is now on display at the Missouri Capitol. The "Moving Wall," as it's officially known, is not the only traveling version of the memorial in Washington, D.C., but it's the only version sanctioned by Congress. 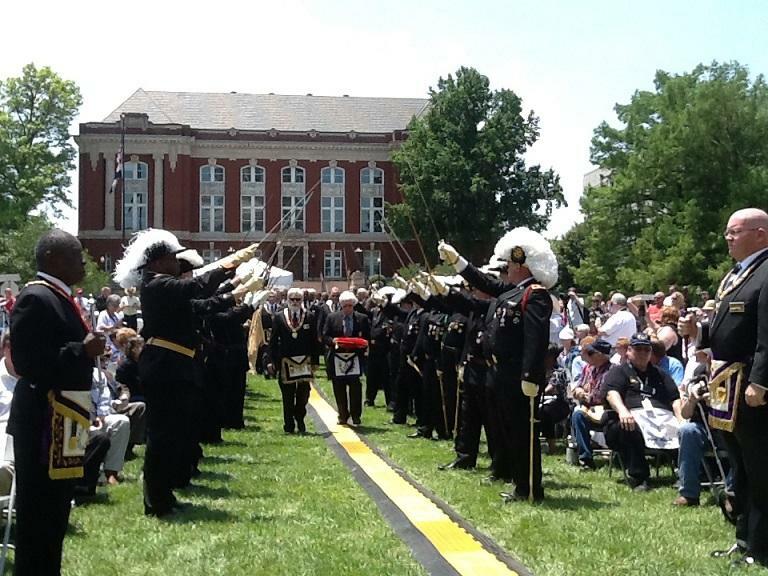 Around 400 people crowded onto the South Lawn of the Missouri Capitol Friday to celebrate the one hundredth anniversary of the laying of the building's cornerstone and to learn which items will be placed inside a new time capsule. Gov. Jay Nixon and a bipartisan group of lawmakers are touting plans to pass a bond issue to fund repairs to the state Capitol in Jefferson City. Along with legislators and reporters, Nixon toured areas of the under-section of the nearly century-old building Monday, observing mud, mold, and stalactites from dripping water that have formed underneath the old carriage passage-turned-driveway. When Missouri became a state 193 years ago Sunday, the plan was to put the state capitol in a central location. But there was just one problem. 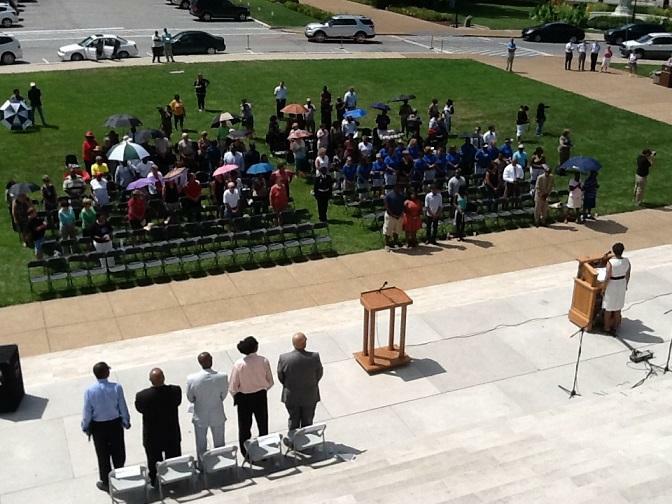 An estimated 200 people braved the heat and humidity to gather outside the Missouri Capitol and commemorate the 50th anniversary of Martin Luther King's "I Have a Dream" speech, delivered during the March on Washington on August 28th, 1963. Several speakers took turns reading portions of King's famous speech, including the Reverend James Howard Jr. of Jefferson City. "I have a dream that one day this nation will rise up and live out the true meaning of its creed, 'we hold these truths to be self-evident, that all men are created equal,'" Howard said as he quoted King. 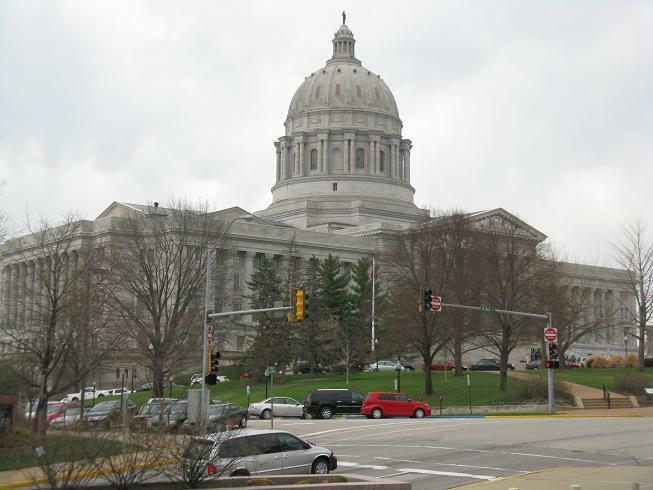 The Missouri House has adopted Governor Jay Nixon’s (D) proposal announced Thursday to add $86 million to a capital improvements bill. The Missouri Senate is considering legislation that would beef up security at the State Capitol. The bill would increase the number of security cameras at the State Capitol and allow the Governor’s Office of Administration to hire private, armed security guards if needed. It’s sponsored by Robin Wright-Jones (D, St. Louis). She filed the bill shortly after someone placed rifle target stickers outside her office and the offices of several other Democratic Senators and one House Republican lawmaker. Critics lined up today at the Missouri Capitol to speak out against legislation that would require voters to show photo identification at the polls. A similar law passed in 2006 was struck down by the State Supreme Court. Though the recent trend in Missouri has been to go smoke free, the Missouri House voted today to continue to allow smoking in members' offices in the Capitol building.